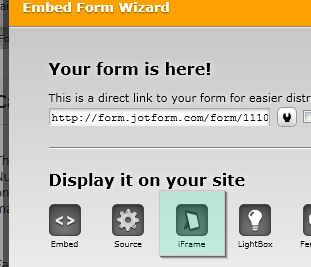 Jotform is compatible with any platform that supports embedding HTML codes. Follow the instructions in this tutorial on how to insert html code into your auction page. After that, insert your jotform codes. The most ideal embed method for this platform is the iframe embed method. You should then see your form inside the auction page. If not, please let us know so we can come up with a better solution. Tried this but to no avail. I really like to embed this one to my listings. It appears that the solution to this problem is to embed the form in your listings via an object element instead of an iFrame. However, googling "object tag" led me to this page which showed that two of the three major browsers (Internet Explorer and Firefox) do not fully support the tag. But there might be a way around this because googling "convert iframe to object" led me to this 456 Berea St article which may have implications not just for embedding our forms on eBay but on other sites too. The feasibility of the solution provided will need to be tested but I don't have an eBay account. 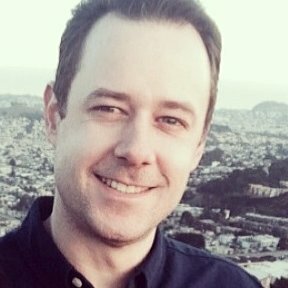 Perhaps another member of the JotForm Support Team or one of our users may have such an account via which they can run a test for you. Hopefully you can have a solution soon. Your forms are very usefull and i will recommended this to my friends. Ebay also says that they don't accept meta, simply remove the link rel from the code. Finally you'll be able to put that up on your Ebay accout. I have done as suggested above to use a form within my ebay listing. Without this the user cannot submit the form.